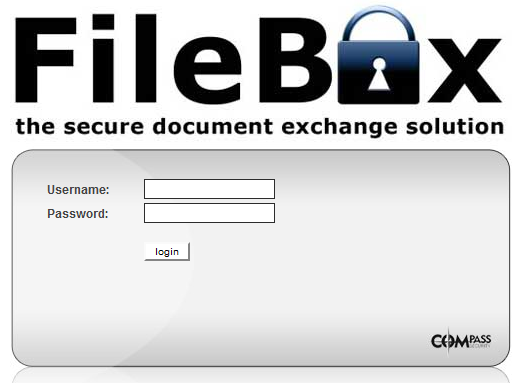 FileBox is a secure file transfer solution, developed and provided by Compass Security. When we look back, the solution was required couple of years ago, in order to exchange confidential information, reports and forensic results with our customers. E-Mail encryption like PGP or S/MIME is still not supported everywhere and has its size limitations. Eventually, the www.filebox-solution.com solution became mature and is now used by external companies to exchange all kinds of files securely. We are now testing a Windows based FileBox client, something that speeds up the business process and user experience.The client is not yet available; but we are interesting to hear your feedback. That’s why we have produced an introduction movie showing the FileBox client. Whats new with the FileBox? Hi Ivan. Very interesting new features, especially coz it’s improving security (AD integration) and usability. Well done.